In this age of blockbuster franchises and reboots, things are bound to start feeling kind of familiar. 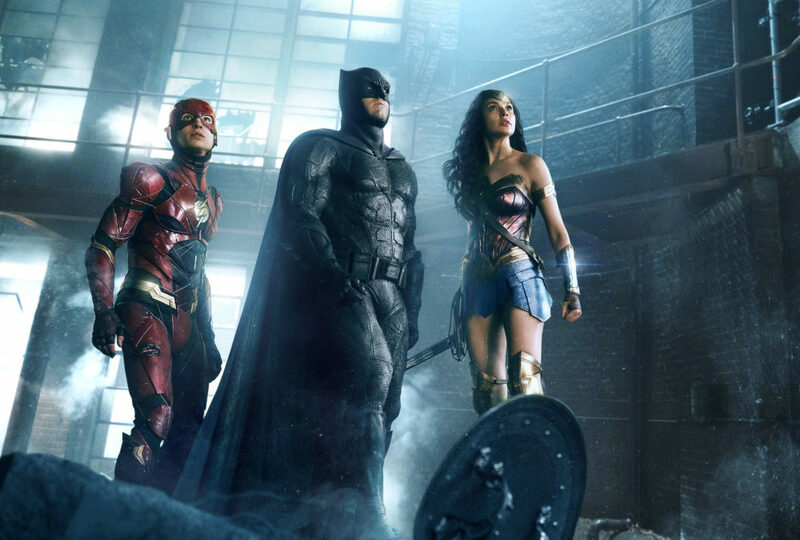 But a new video argues that Justice League feels weirdly familiar. As in, it’s pretty similar to The Avengers. And we’ve gotta say: It may be onto something. We’re talking two comics-inspired movies about a band of superheroes coming together in the face of evil. So of course there’s going to be some overlap in terms of themes and tone. But the similarities between the 2012 Marvel movie and the just-released DC offering actually get super specific, ScreenCrush argues. For instance, both Avengers and Justice League start off in the wake of a God-type character having just peaced out. They both feature bad guys with crazy horns, hidden magic cubes, and the female hero facing off against a dishonorable military groups. There’s even a scene in both movies in which the tech-savvy hero uses a hologram to research his fellow heroes. And both movies end with two post-credit scenes: a funny one and a cliffhanger that teases the next installment of each series. If we’re comparing super teams, both honestly have a lot going for them. But Marvel’s squad may have the edge at the moment. So far, reviews for Justice League haven’t been stellar — though, not all reviews — and it’s received some heat for Wonder Woman being over-sexualized. As for #TeamMarvel, a few of The Avengers are still in theaters in the well-received Thor: Ragnarok, but the full team will return to the big screen in the spring in Avengers: Infinity War. So, we’ll get another look at that full team soon — and surely, more comparing and contrasting will go down.